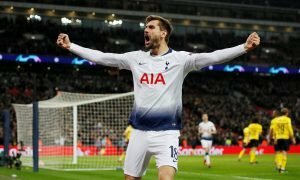 Opinion: Tottenham would still have a good summer if they lure £31.5m-rated ace back to England | The Transfer Tavern | News, breakdown and analysis on all things football! With less than a week remaining in the transfer window, time is running out for Tottenham. Spurs are yet to make a move in the transfer market this summer. While their rivals have strengthened significantly, Mauricio Pochettino has opted not to open his chequebook. The Lilywhites are in danger of falling behind, potentially putting an end to a footballing project that has changed the complexion of the Premier League’s top four. Despite the lack of new arrivals, Tottenham have tied many key players, such as Harry Kane and Christian Eriksen, to long-term contracts. 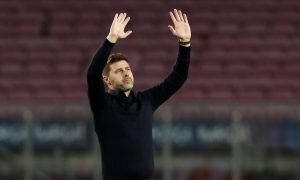 Indeed, it seems Pochettino is in no rush to add to his squad and may end the window with no new signings. However, he should consider a move to ex-Liverpool winger – Suso. Valued at £31.5m by Transfermarkt, Suso left Liverpool back in 2015, heading to AC Milan for just £1m after failing to break into the first-team at Anfield. The Spaniard has taken his game to the next level since moving to the Serie A. Last season was his best to date, he scored six goals and notched eight assists and his market value increased significantly as a result. Primarily a right winger, Suso can also operate as a number ten. With silky dribbling and excellent technical ability, the Spaniard deserves another chance to impress in the Premier League. Still only 24-years-old, his best years are ahead of him. 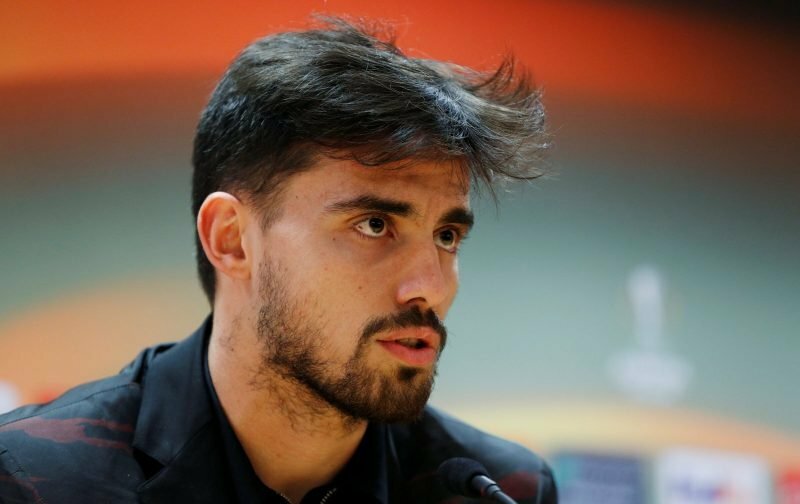 Under Pochettino’s tutelage, Suso could become a Tottenham great. Signing the former Liverpool winger would be a great way to kickstart their summer spending.